Education: Bachelor degree in Media, 6th of October University, Cairo, Egypt. 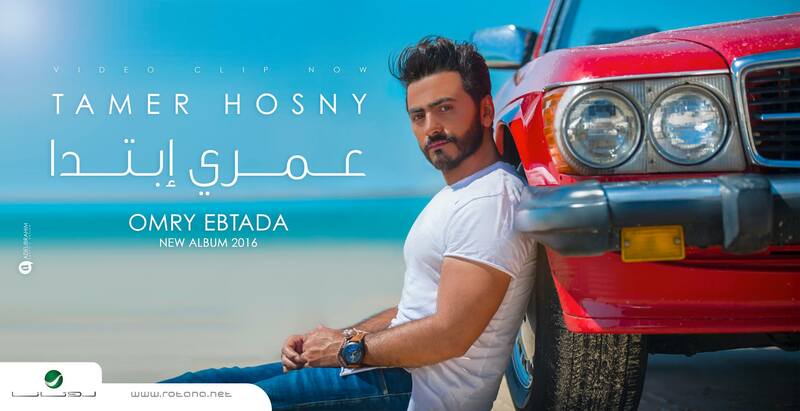 Tamer Hosny is a pop singer, actor, composer, lyricist, director, producer and novelist. His artistic career began in 2002. Extensive enthusiasm, hard work, and passion in terms of music and acting made him within 5 years the most promising celebrity/singer in the Middle East & Africa. His albums and films (both past and present) have achieved best sells and wills. His masterpiece in music is magically amazing. His songs possess a strong convincing power, dominated deeply over mind and emotions from fans all over the world.
. His wide variety of audience members love his music, and support his record-breaking best sales. As a movie actor, his acting is very spontaneous.
. Tamer enjoys writing his own movie scripts, utilizing his creative mind. His movies have achieved mostly ‘box office hit’ within the Middle East. Tamer sang Bokra Tomorrow (A Better You, Better Me) a charity single that was released on 11/11/2011 at 11:11PM, along with Shakira, Rim Banna, Akon, Diana Karazon, Marwan Khoury, Latifa, Souad Massi, Hani Mitwassi, Saber El Roba3i, Kathem El Saher, Wa3ed, Sherine and other Arab Artists. The single will distribute the proceeds of its donations to various organisations, institutions and charities with arts and culture programs. The eight minute song was written by Majida Al-Roumi, and produced by Quincy Jones and RedOne. Endorser of Vodafone, an international telecommunication company. : Discovery of more than 20 new talents. Singers: Discovery of more then 5 new talented singers, such as Karim Mohsen.